Play Time - Get Involved. Make Friends. Enjoy Motherhood. 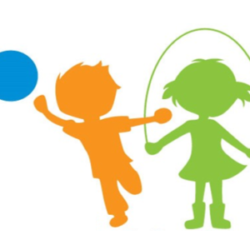 Indoor play sessions for toddlers, preschoolers and their parents. We run out of the Sports Performance Center in Lafayette, Colorado every Monday and Wednesday morning from 9:30 am to 12 pm. MOD MOMs enjoy a special discount rate of $6 per child (standard rate is $8 for the first child).